Open from 16-23 February at Greyfriars Art Space is ‘The Quirky World of King’s Lynn artist, Tony Bellars’, exhibition. 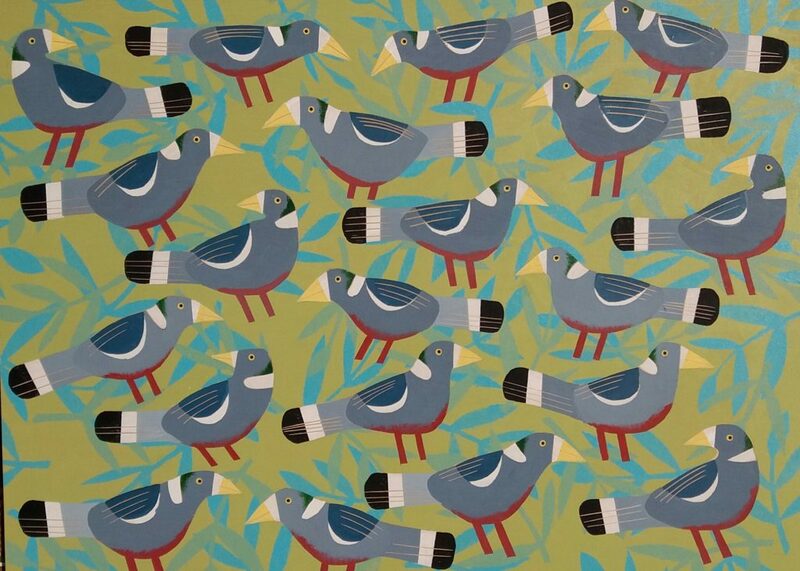 Tony brings new works based on boats, birds and fish which are quirky, playful, humorous and add a touch of nostalgia! This mixed media show includes paintings, automations, sculpture and assemblages with nautical, landscape and sea scape themes. It will make you smile!! The exhibition opens on Saturday 16 February at noon and continues until the 23 February.